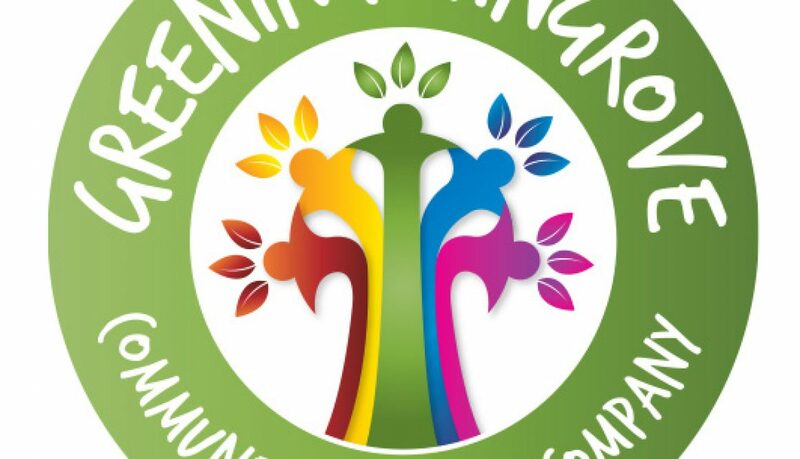 The Greening Wingrove Community Interest Company (CIC) is a community co-operative that aims to improve the appearance and social ambience of its area in the West End of Newcastle upon Tyne with the intention of creating a sustainable, inner-city garden suburb, reflecting the diversity of its population as Newcastle’s ‘Rainbow Ward’. Our next monthly litter pick in Arthur’s Hill will take place on Saturday 17 December 2016. We’ll be in Sidney and Gainsborough Groves, and Crossley Terrace, meeting at 11.00 am at the Studley Terrace end of Gainsborough Grove. 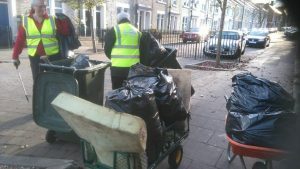 Katrina is also planning another community meeting about the Greening Wingrove anti-litter campaign, and will be starting our independent monitoring of the City Council’s new communal bins that are being installed in terraced streets’ back lanes. If you’d like to help Katrina, do get in touch. We’re starting to plan our next AGM which is set for Saturday 10 December 2016 at 12 noon (slightly later than previously indicated). The venue will be the Pavilion at the Greening Wingrove Bike Garden. 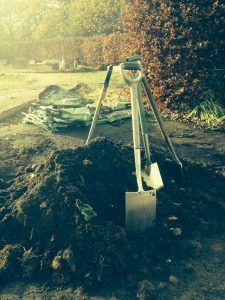 There’ll be food and activities – including seasonal decoration making – in the Bike Garden after the AGM.